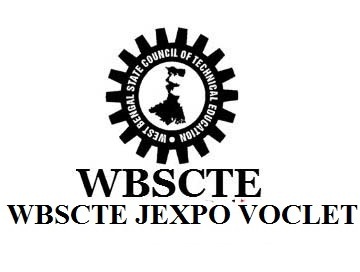 The JEXPO/VOCLET is a state level polytechnic entrance test in West Bengal which is also referred as Joint Entrance Examination for Polytechnics. This examination is supervised by West Bengal State Council of Technical Education. Through this examination, student will be selected for admissions in the first year of diploma courses offered by various polytechnic colleges in West Bengal state. JEXPO consists of Mathematics, physics and chemistry sections. JEXPO Exam will be multiple type objective questions.